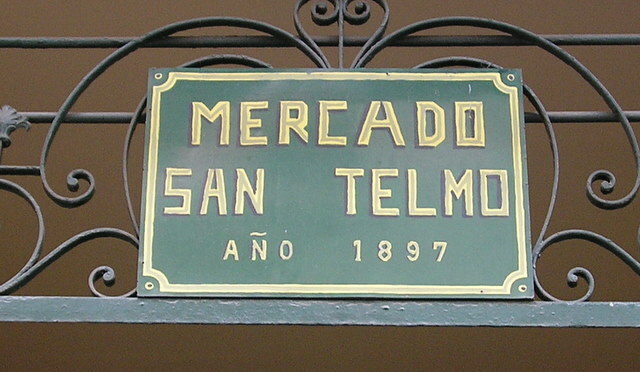 For 113 years, the Mercado de San Telmo has been a mecca in Buenos Aires for everything fresh when it comes to produce, fruit, breads, bakery products, flowers, meats, poultry and fish. 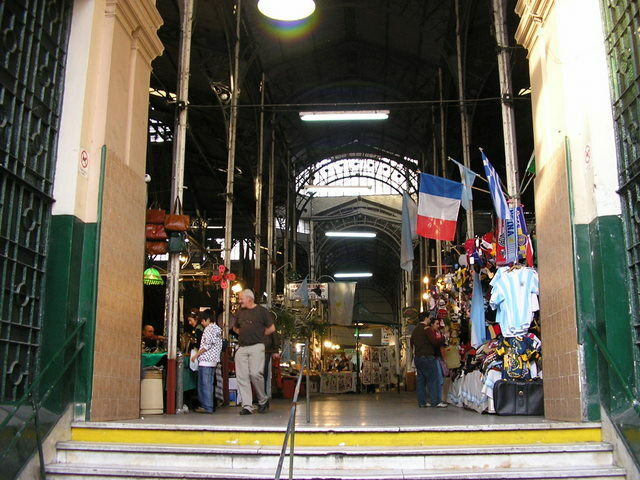 The Art Nouveau structure is an architectural monument in its own right. 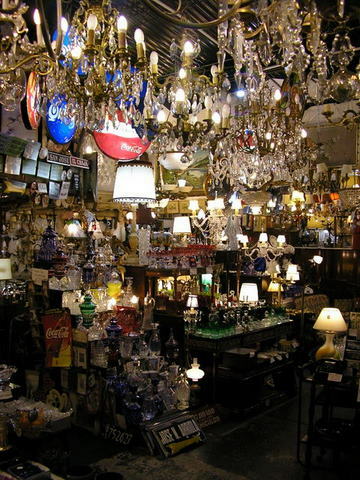 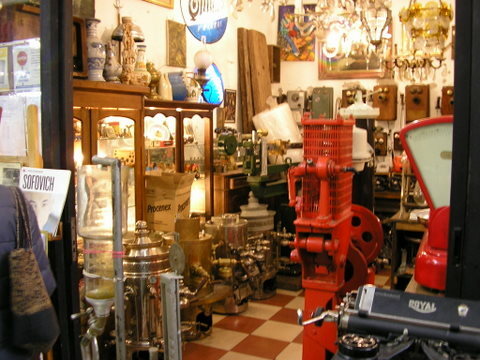 Besides food, there are concessions for clothing and antiques. 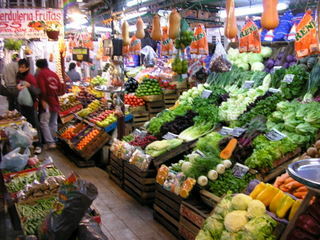 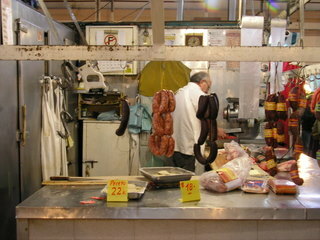 The Mercado is well worth a visit.